Use (and misuse) of Facebook, Instagram, etc. increased. Many people don’t think of Google as social media, but Google’s algorithm, from YouTube, to Gmail, to Docs, are among the most impactful ways we communicate on the internet. It is an algorithm-driven search engine and is the main way we receive information on the internet. To some extent, even Facebook search has also helped making opinions. 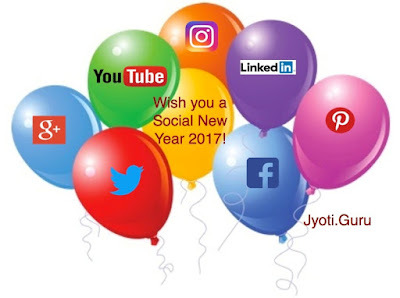 Looking forward to the New Year 2017 that will bring even more exciting internet technologies.